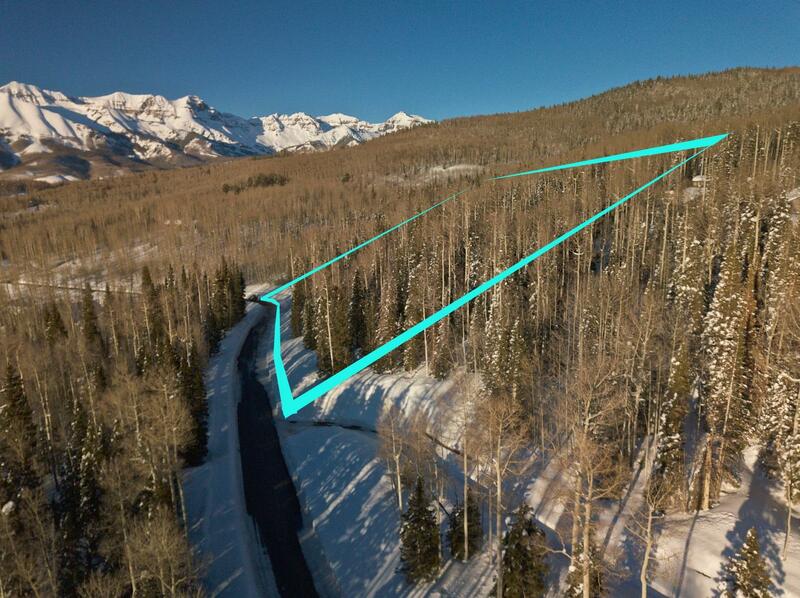 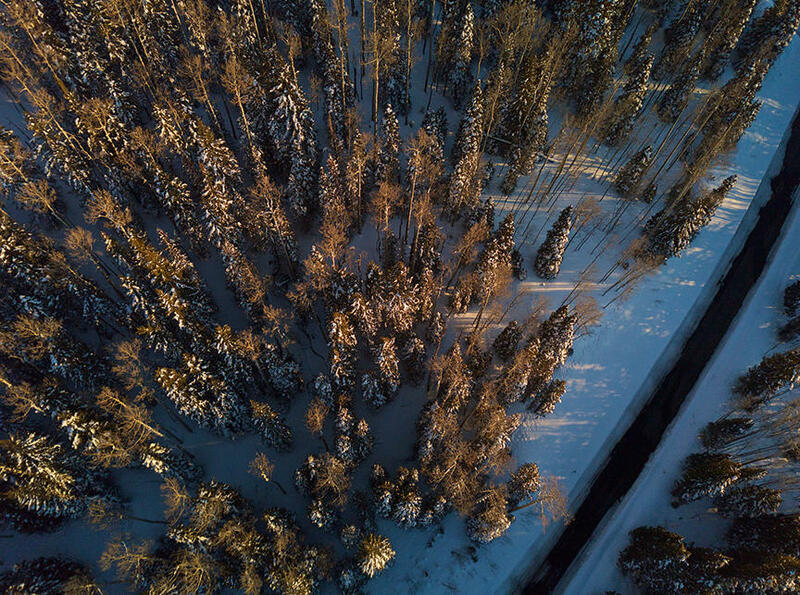 The Elk Run subdivision is one of the most exclusive and coveted neighborhoods in the Telluride region. 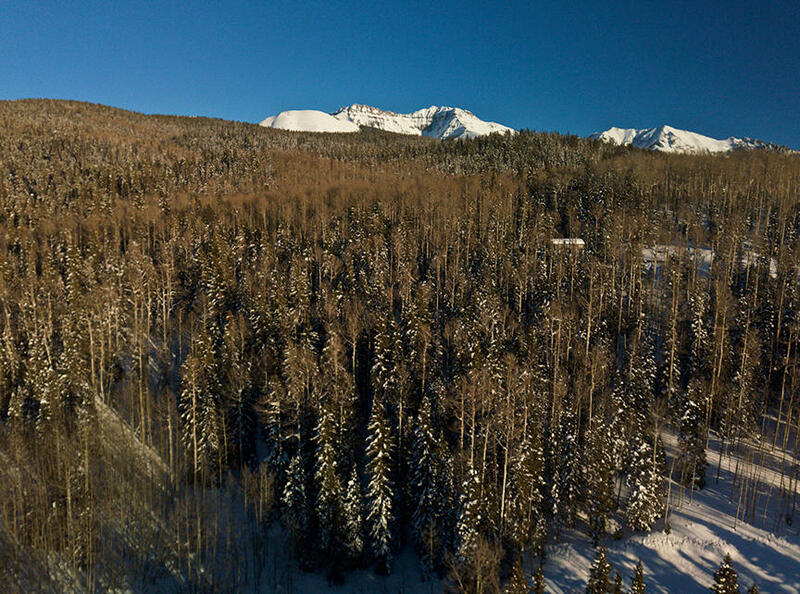 With gated entrance, tennis courts, water features and beautiful landscaping, there is a tremendous sense of arrival. 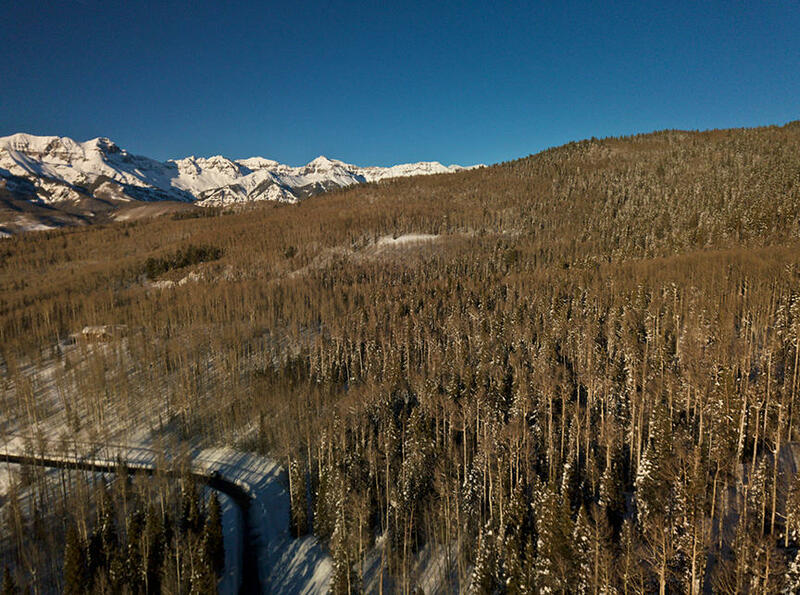 With over 5 acres of space you will have privacy and views of the surrounding mountains from your homesite. 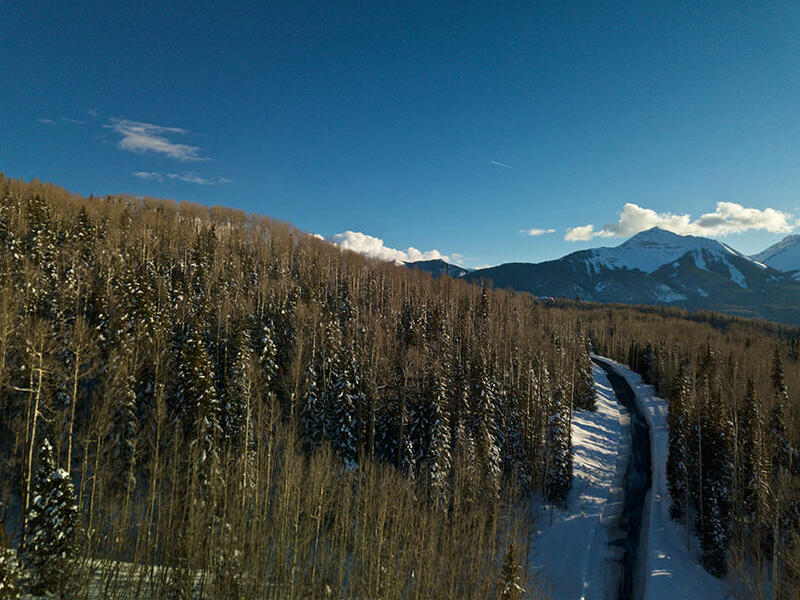 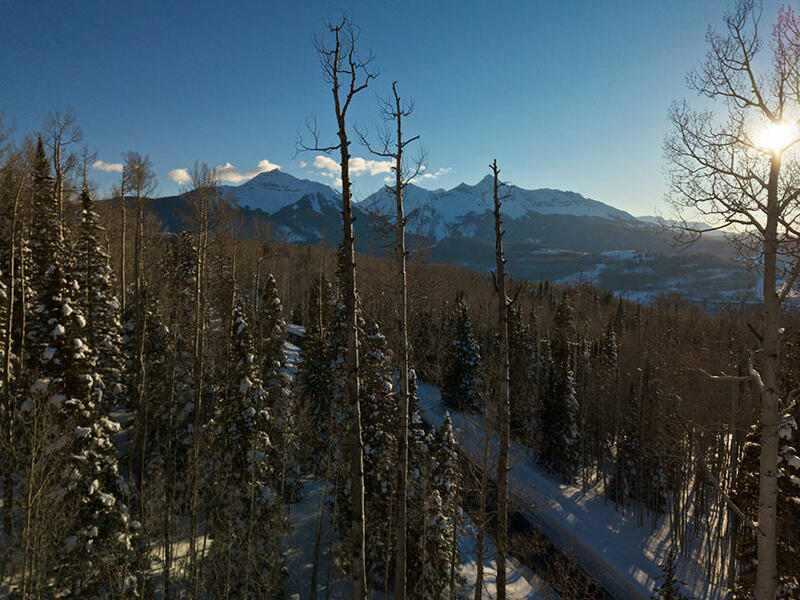 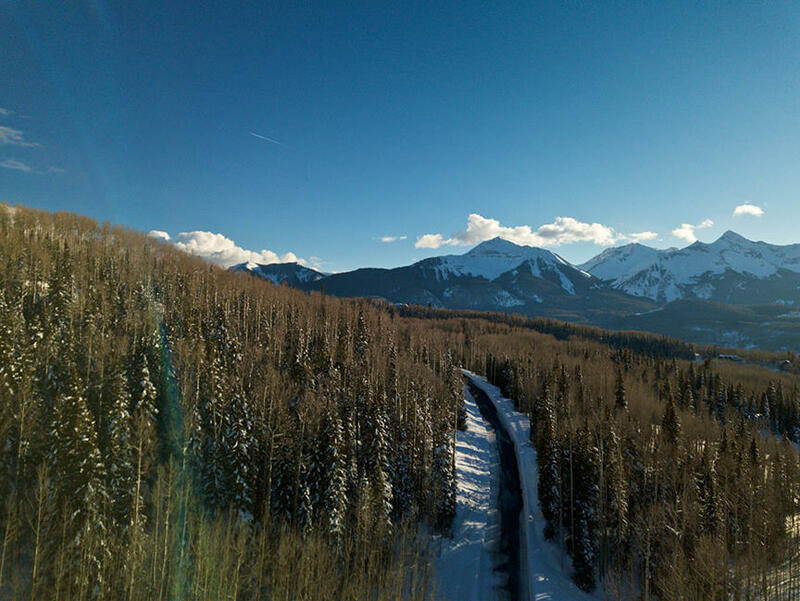 Only 15 minutes to downtown Telluride and 5 minutes to Mountain Village and skiing. 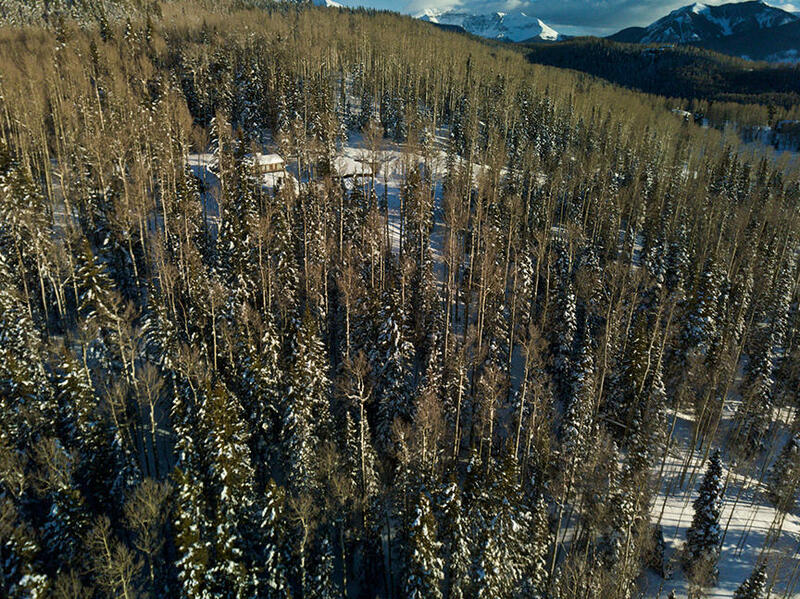 Property boarders National Forest to the east providing direct and easy access to thousands of acres.